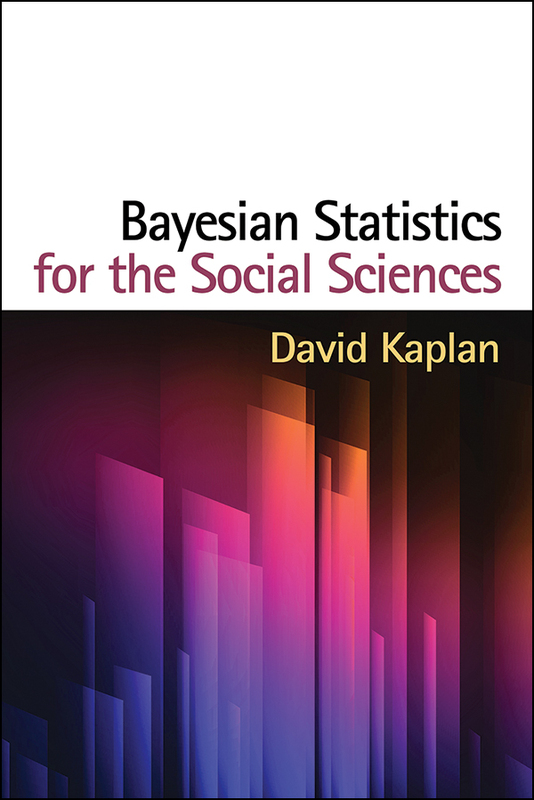 Prior to the seventh Mplus User’s Meeting, David Kaplan, from the department of Educational Psychology at the University of Wisconsin – Madison, will be giving a workshop on “An Introduction to Bayesian Methods for the Social Sciences”. A short outline of the workshop is presented below. Bayesian statistics has long been overlooked in the quantitative methods training for the social and behavioral sciences. Typically, the only introduction that a student might have to Bayesian ideas is a brief overview of Bayes’ theorem while studying probability in an introductory statistics class. This is not surprising. First, until recently, it was not feasible to conduct statistical modeling from a Bayesian perspective because of its complexity and lack of available software. Second, Bayesian statistics represents a powerful alternative to frequentist (classical) statistics, and is therefore, controversial. Recently, however, there has been great interest in the application of Bayesian statistical methods, mostly due to the availability of powerful (and free) statistical software tools that now make it possible to estimate simple or complex models from a Bayesian perspective. The major differences between the Bayesian and frequentist paradigms of statistics, with particular focus on how uncertainty is characterized. Bayesian model building and model evaluation. Wrap-up: Relative advantages of the Bayesian perspective.